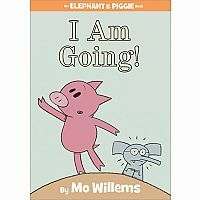 In I Am Going! 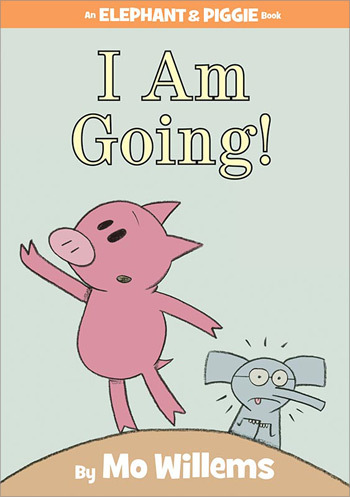 Piggie ruins a perfectly good day by telling Gerald he is going. 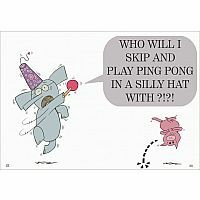 But if Piggie goes, who will Gerald play ping-pong and wear silly hats with? 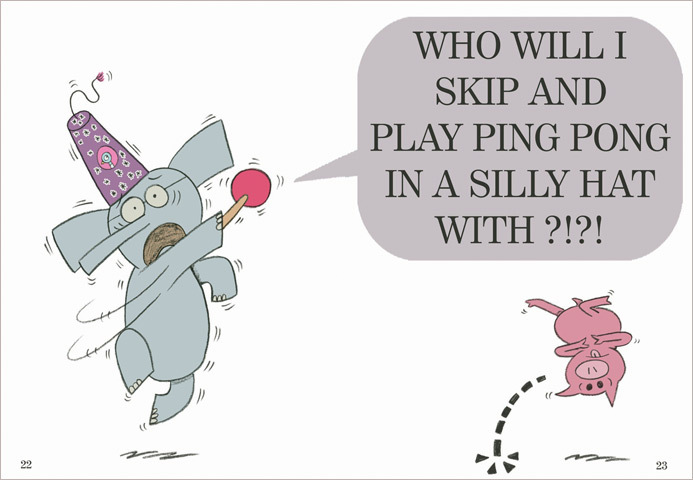 Measures approximately: 6.50 x 9.00 x 0.50 inches..